Leeds United pulled off an impressive weekend result to move further clear in the automatic promotion race, seeing off Sheffield Wednesday 1-0. As the half-time whistle blew, the home crowd will have been left baffled as to how they were not yet ahead, with Kieren Westwood making a string of excellent saves in the Owls’ goal. But that resilience was finally broken in the second half when Pablo Hernandez added yet another assist to his season tally, crossing for Manchester City loanee Jack Harrison to sweep home the opening goal. Steve Bruce’s side reacted but could not break down a spirited Leeds defence meaning Marcelo Bielsa’s troops now sit with a three-point cushion in the automatic race. It was a match that once again showed the class of Hernandez, someone who has been absolutely pivotal to Leeds’ impressive campaign. And former Whites striker Noel Whelan has told Football Insider that he is confident the Spaniard would ‘rip-it up’ in the Premier League next season. “The Spaniard will certainly worry Premier League defences. 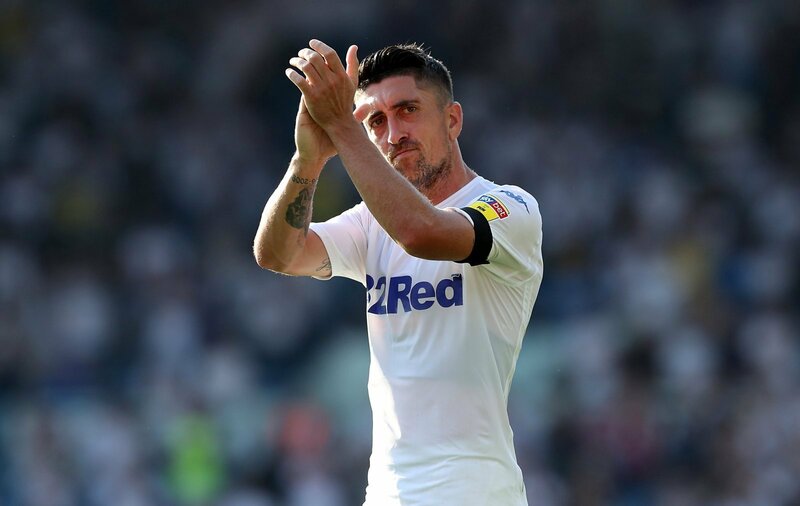 “Hernandez has the ability to come up with a crucial, game changing moment when Leeds need him to most, and you can’t see that changing in the Premier League. “Rip it up is probably a bit strong. “Hernandez is comfortably a Premier League class player but that does not also mean he is a top-six standard attacker. “Hernandez might have torn the Championship apart this season, but at his age, I’m not so sure he is up to it in the Premier League.